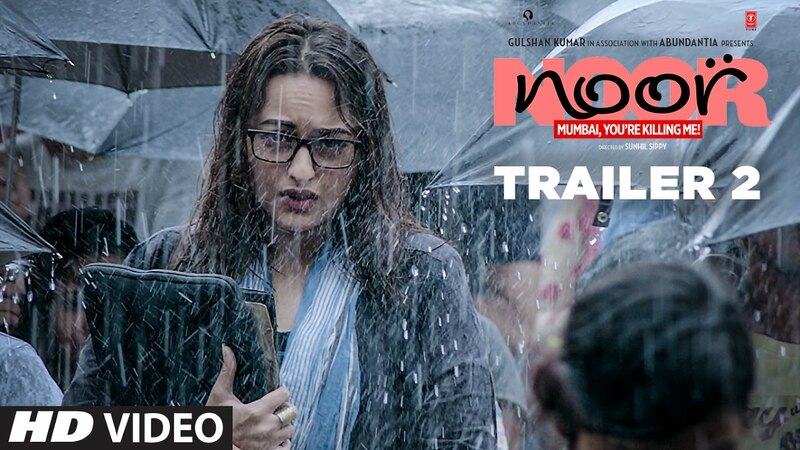 The first trailer of Sonakshi Sinha starrer ‘Noor’ that had released more than a month ago has generated significant buzz about the film and the life of the actress’ journalist character. The second trailer of this Sunhil Sippy movie is a shade more darker than the first one. We see Sonakshi being completely fed up with the city of Mumbai and talking about how she wants to ‘beep’ Mumbai, the builders and the politicians. Her dissatisfaction with her career as she feels like a joker more than a journalist, is also evident before she finally realises her true calling and gets a path-breaking story to work on. ‘Noor’ is slated to release on April 21, 2017.